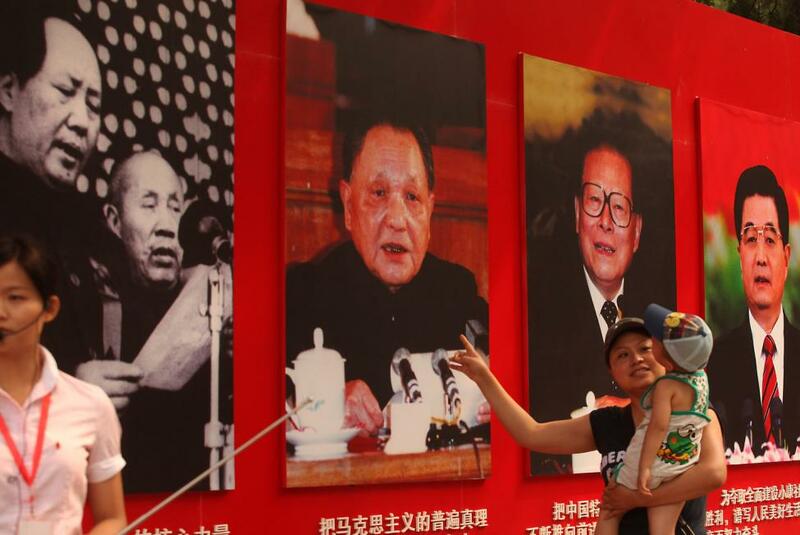 The son of late Chinese leader Deng Xiaoping delivered an unusual speech criticizing Beijing's policies that could be a veiled attack of Chinese President Xi Jinping, according to reports. Deng Pufang, 74, the eldest son of Deng Xiaoping, said the Chinese government should "keep a sober mind" and "know its place" in the world, the South China Morning Post reported, quoting the speech it obtained. The younger Deng's comments have not been published, but the honorary chairman of China's Disabled Persons' Federation appeared to be critical of recent developments, including the ongoing trade dispute with the United States. "International uncertainties are on a rise. We should stick to the direction of peace and development, and try to earn a cooperative and win-win international environment...The most important thing at the moment is to properly address China's own issues," Deng said in his speech. Deng made the remarks on Sept. 16, when he was re-elected honorary chairman of CDPF. Seven officials of the Standing Committee of the Politburo, including Xi, were present at the CDPF opening ceremony, but they were not present when Deng delivered his speech at the closing ceremony. Deng has been confined to a wheelchair since 1968, when he was partly paralyzed after jumping from the third floor of a building while fleeing a mob during the Cultural Revolution. Radio France International reported last week the speech appeared to be a warning to Xi, who, experts say, could unravel reforms that began in the late '70s under Deng Xiaoping. "The reform and opening-up policy brought about earth-shaking changes to China -- comprehensive changes in politics, economy, society and culture," Deng Pufang had said in the speech that is still not available to the Chinese public. "These changes to the social structure, division of interests and way of thinking are fundamental, historical and irreversible." Dali Yang, a political scientist at the University of Chicago, said Deng is not challenging Xi, but the statements rather signal an internal shifting of stance within the Chinese Communist Party. Xi began to rule without term limits in 2017.